responsible for the appointment and transfer of judges to the higher judiciary in India. The NJAC would have replaced the collegium system for the appointment of judges as invoked by the Supreme Court via judicial fiat by a new system. The NJAC was established by amending the Constitution of India through the ninety-ninth constitution amendment vide the Constitution (Ninety-Ninth Amendment) Act, 2014 passed by the Lok Sabha on 13 August 2014 and by the Rajya Sabha on 14 August 2014. 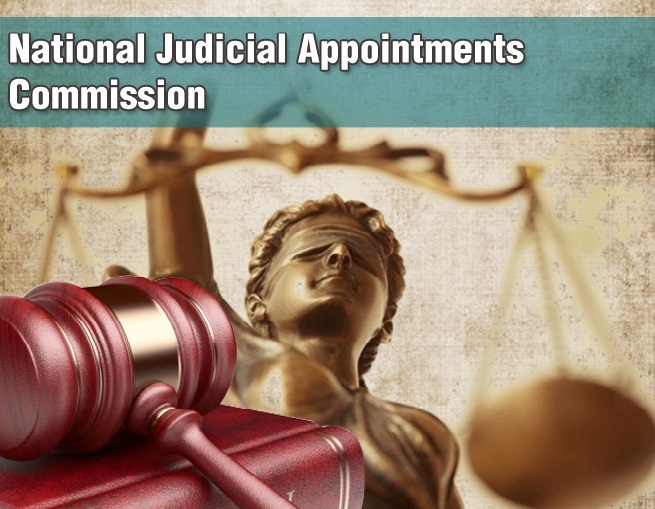 Along with the Constitution Amendment Act, the National Judicial Appointments Commission Act, 2014, was also passed by the Parliament of India to regulate the functions of the National Judicial Appointments Commission. The NJAC Bill and the Constitutional Amendment Bill, was ratified by 16 of the state legislatures in India, and subsequently assented by the President of India Pranab Mukherjee on 31 December 2014. The NJAC Act and the Constitutional Amendment Act came into force from 13 April 2015. On 16 October 2015 the Constitution Bench of Supreme Court by 4:1 Majority upheld the collegium system and struck down the NJAC as unconstitutional after hearing the petitions filed by several persons and bodies with Supreme Court Advocates on Record Association (SCAoRA) being the first and lead petitioner. 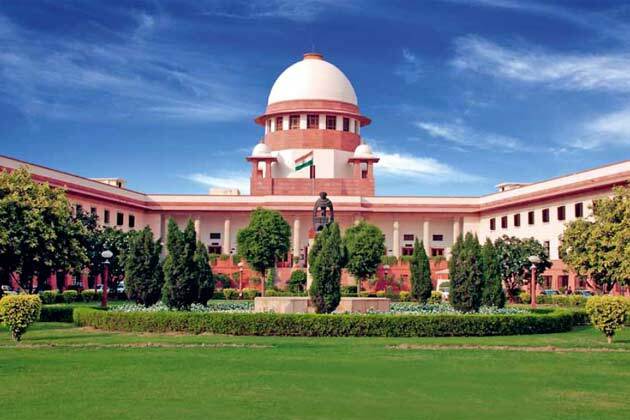 Justices J S Khehar, MB Lokur, Kurian Joseph and Adarsh Kumar Goel had declared the 99th Amendment and NJAC Act unconstitutional while Justice Chelameswar upheld it.